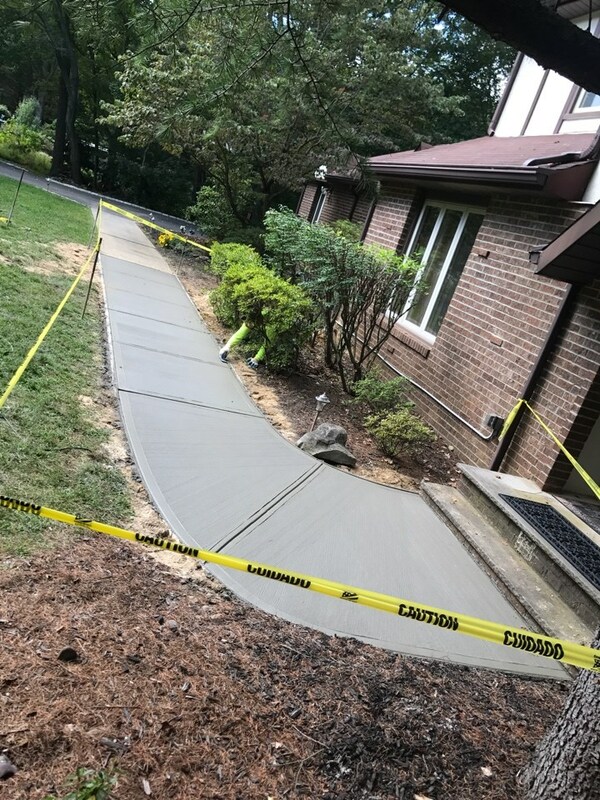 Home / How Much Does A Concrete Sidewalk Cost? How Much Does A Concrete Sidewalk Cost? How Much Does Sidewalk Repair Cost? Some concrete sidewalks can be repaired at a very affordable price using quality cement products by experienced professionals. Thunder Road Masonry is running an end of summer sidewalk repair sale! We will powerwash the sidewalk to prepare the area for the resurfacing material. If necessary we will install the forms along the sides of the concrete. 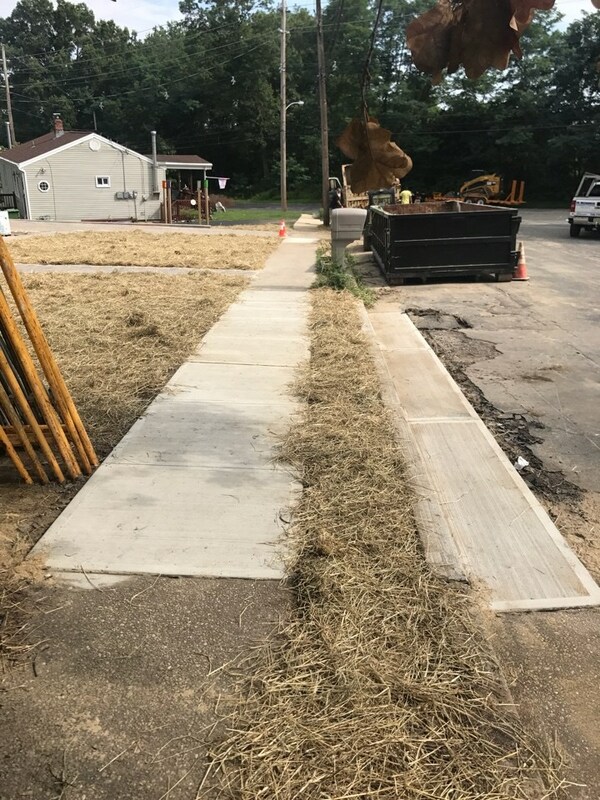 Next we will install the concrete resurfacer over the entire sidewalk section to achieve a new looking and uniform surface free of tripping hazards. 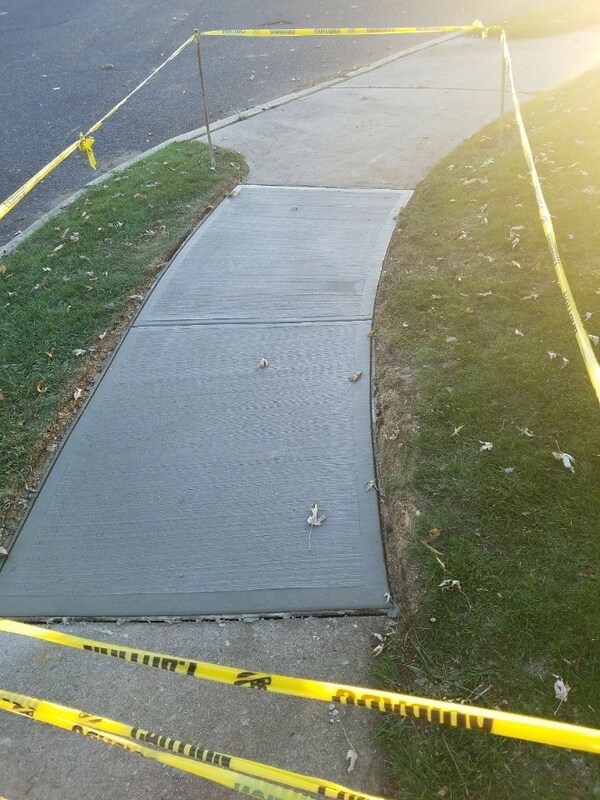 How Much Does a New Concrete Sidewalk Cost? Some concrete sidewalks need replacing because they are are beyond repair. 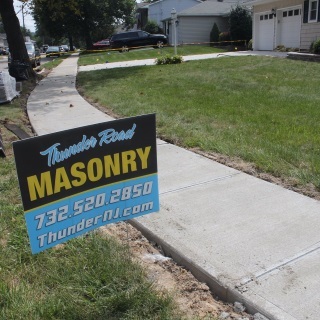 Thunder Road Masonry is running an end of summer sidewalk replacement sale! We take sidewalk work seriousl and is intended to offer the finest in both performance and longevity. Your sidewalk will last for years to come. 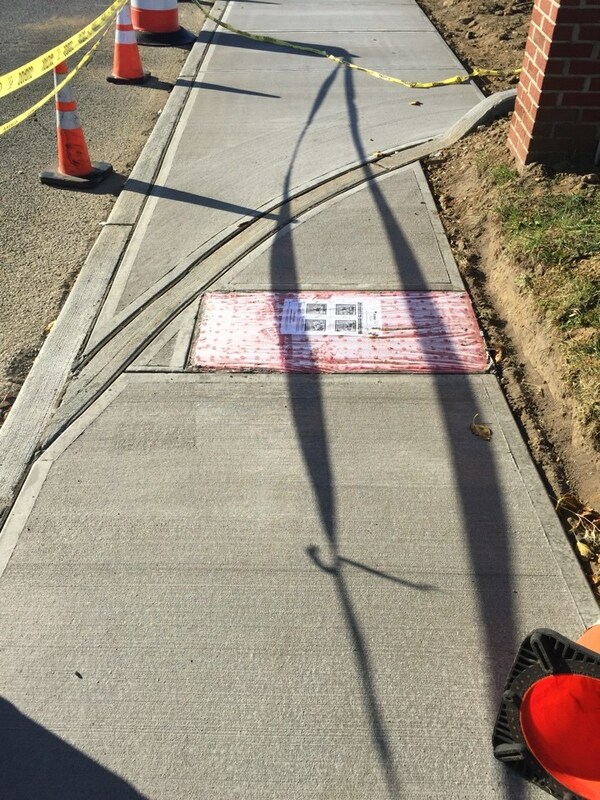 Don't take chances when it comes to the professional you hire to address your need for new sidewalk installation. Larger Discounts on Larger Jobs! 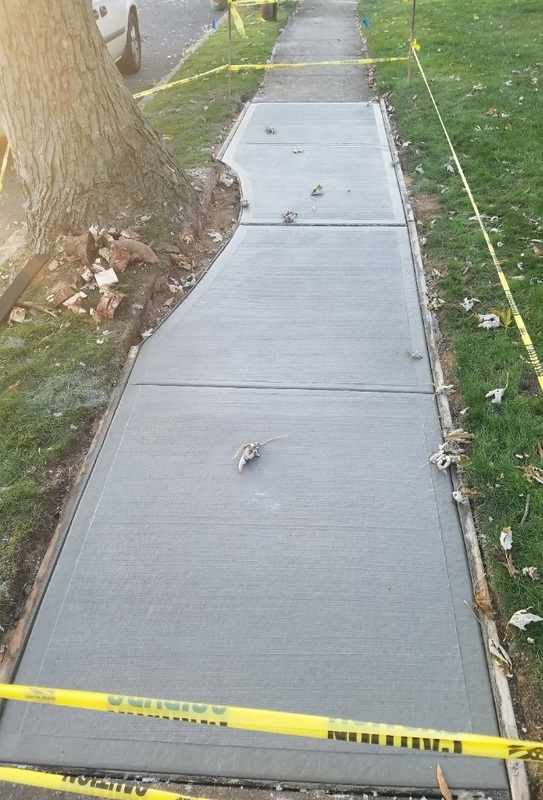 If you are looking for a concrete contractor that specializes in sidewalks in Monmouth County, please call (732) 520-2850 or complete our online request form for a Free Estimate below.